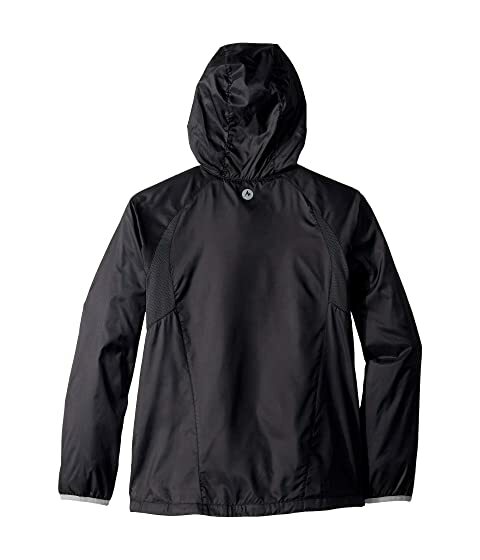 Battle the elements in the Ether Hoodie and emerge unscathed. 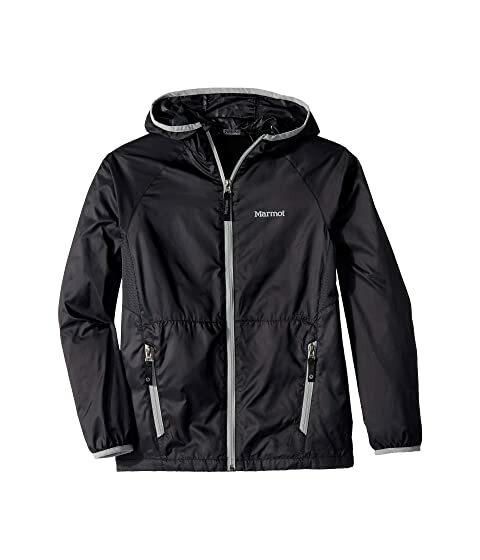 Wind-resistant, water-repellent, breathable polyester shell. DriClime® bi-component lining is engineered to draw moisture away from the skin and disperse it across the surface for rapid evaporation. Mesh underarm panels increase airflow and cooling. Elastic cuffs keep out the elements.